The U.S. will take a sizeable chunk of your winnings, if you're able to collect them at all. 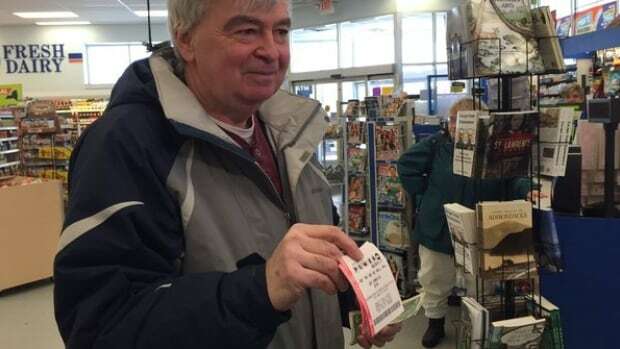 Canadians are flocking to the U.S. to buy Powerball lottery tickets ahead of tonight's draw for the chance to win $1.5 billion US, which the organizers say is the largest jackpot in the history of the world. If you buy your ticket through an online broker, you'll be gambling in more ways than one. Gambling in the U.S. is state controlled, which means you have to buy lottery tickets directly from a licensed retailer within a state, and you have to return to that state to collect any winnings. States will only sell tickets online to their own residents. 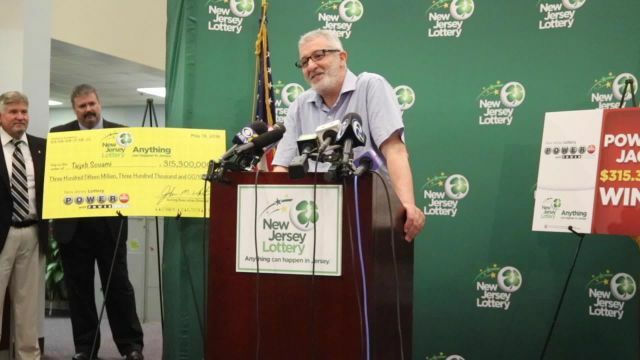 "No one except the lottery or their licensed retailers can sell a lottery ticket. No one. Not even us. No one. No, not even that website. Or that one," Powerball's website says. Still, thousands of Canadians have flocked to sites like TheLotter.com, which skirts the laws by purchasing tickets on customers' behalf rather than selling them directly. Both Powerball and the Ontario government caution against such brokers, noting they are unregulated and there is, therefore, no guarantee you'll be able to collect your prize. However, TheLotter.com's Andrew Weaver told CBC News it has "an unblemished record stretching back 14 years," and Oregon State Lottery spokesman Chuck Baumann confirmed the service once handed over a $6.4-million US jackpot to an Iraqi man who used it. If you buy your ticket in the U.S. and bring it back to Canada, an obscure federal law could potentially stop you from returning Stateside to cash it in. The "immoral articles law" forbids "importing into the United States from any foreign country" a number of items, including obscene materials, abortion-inducing drugs and, you guessed it, lottery tickets. Still, foreigners have successfully won and claimed U.S. prizes before, and Powerball insists Canadians are eligible. "If you legally purchase a Powerball ticket, you can play the game and you can collect prizes. You do not have to be a citizen or a resident to play the game," the official Powerball website says. One way around this potential obstacle is to keep your ticket in a safety deposit box south of the border. 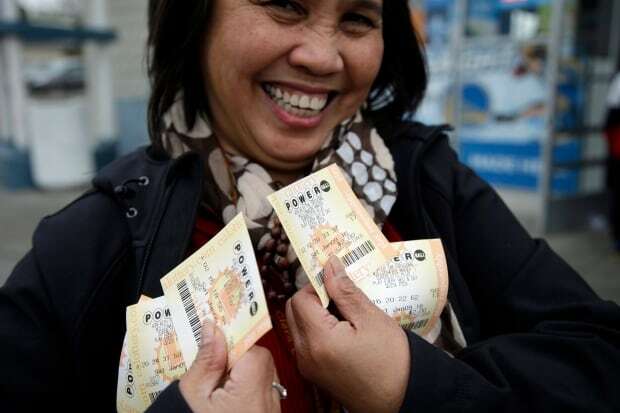 Powerball winnings are subject to taxes in the U.S., but not in Canada. 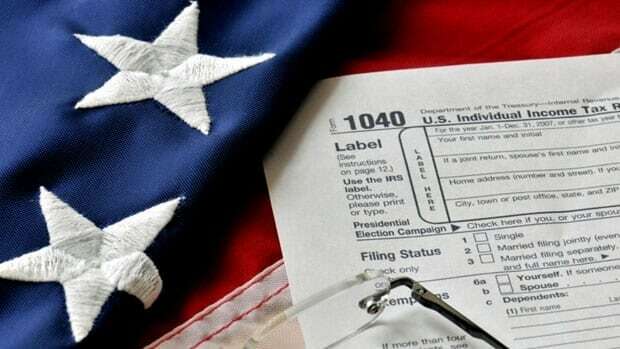 The IRS will take at least 30 per cent of your winnings — the standard for all "non-resident aliens" — while state taxes vary. But you're not obligated to report what remains of your winnings when you file your taxes back home. The U.S. tax agency treats lottery winnings like income. That means the bigger the prize you claim at once, the more you'll have to fork over to the government. The Powerball site cautions that if you choose to take your winnings as a lump sum, rather than having it paid out in installments over 29 years, you risk losing as much as half to taxes. "​Facebook users are reporting that they are receiving notices from 'friends' indicating that Powerball is giving away prize monies through Facebook, with links of information to 'claim their prize,'" Powerball warns on its website. "These notices are false and fraudulent. The persons behind this fraud are attempting to gain personal information or payment of fees." Earlier this year, a Pennsylvania woman lost $10,000 US through such a scam, Pittsburgh's Action News 4 reports. 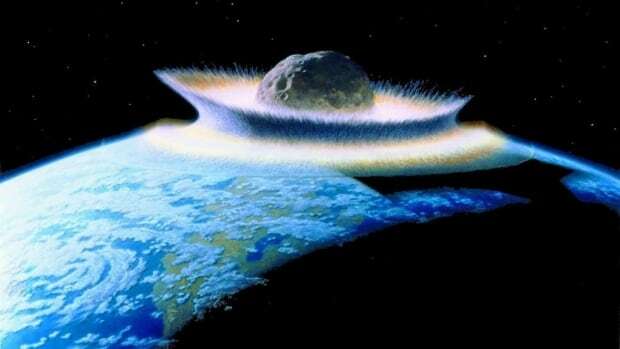 Being killed by an asteroid. Being murdered on a trip to the Grand Canyon. Still, at $2 US a ticket with a potential $1.5-billion payout, it's not such a bad investment.